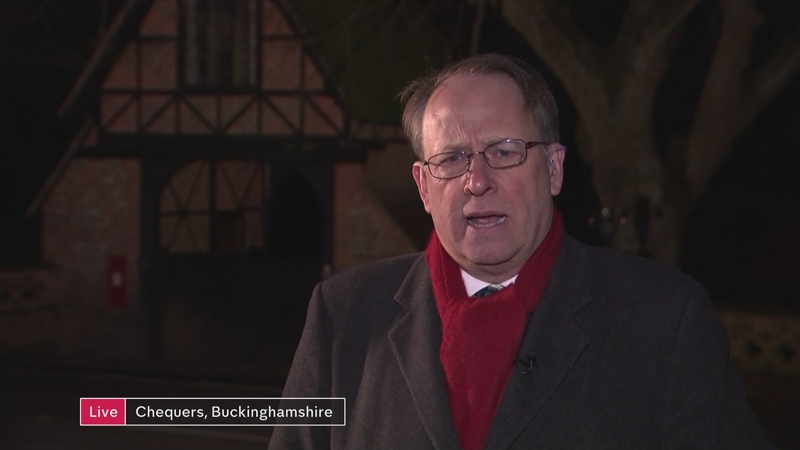 Theresa May and ten of her senior Cabinet ministers are huddled deep in talks tonight at Chequers, the Prime Minister’s Buckinghamshire country house. There’s only one item on the agenda. You guessed it: Brexit. The meeting started with afternoon tea and is expected to continue well into the evening. Mrs May summoned the special meeting of the Brexit Cabinet Committee to thrash out the Government’s Brexit policy in more detail.